The 91st Academy Awards is due to happen on January 24 in the USA. In India, the streaming of the show is happening in the early hours of January 25. And like nearly every year, this year's ceremony has been plagued with various problems. From having no host for the ceremony to trying to ignore four technical award categories for shorter runtime (which it later rectified), the Academy Award committee is on a roll here. And then there are the nominees. Oscars 2019 Full Nominations List in PDF: Best Actor, Best Actress, Best Picture - More Category-Wise Nominees at 91st Academy Awards. The jury's choice of nominees, both movies and actors, have been getting a mixed response, especially for their over-indulgence towards Green Book and Bohemian Rhapsody. To be honest, all the acting honours for these two movies are justified. Like Mahershala's Best Supporting Actor nomination. 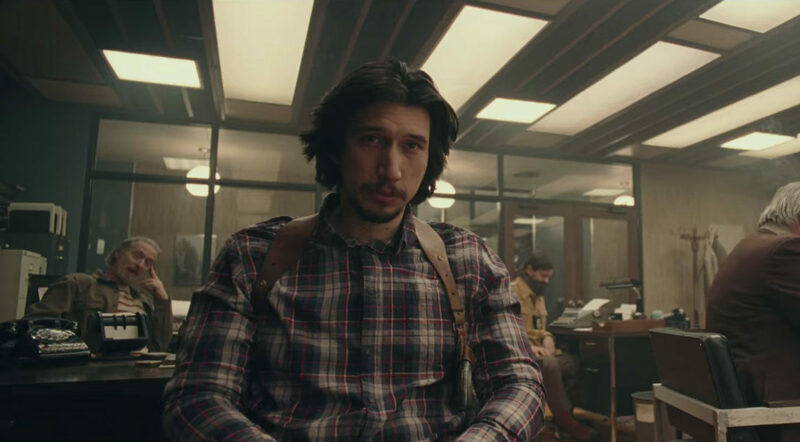 The actor was really good in the film, and so are the rest of the actors nominated for the category - Adam Driver, Sam Rockwell, Richard E Grant and Sam Elliott. 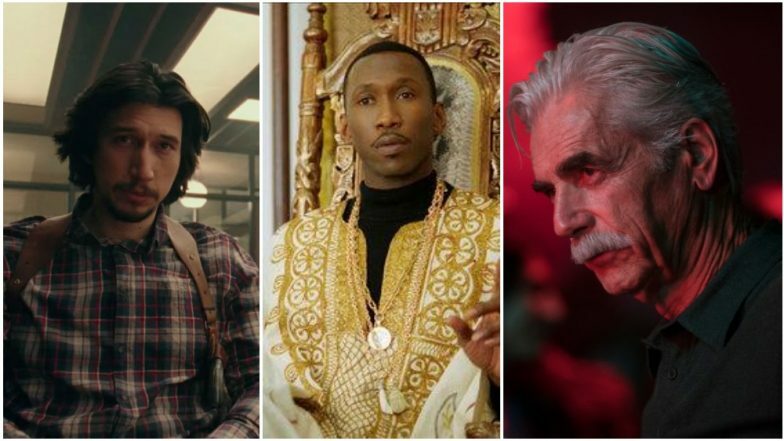 In this special feature, we look at the nominees for the Best Supporting Actor category for this year and predict who will take the golden statuette. And also, who actually deserved it! For Oscars are not exactly known for giving out awards merely for talent. Adam Driver will have an Oscar on his shelf one day; the actor is immensely talented enough to earn that. We are not that it would be this year, though. It is not that Adam Driver wasn't good enough in this Spike Lee film. As the cop who goes undercover to trap Klu Klux Klan, Driver manages to convincingly portray the conflict of being trapped as a fake racist while silently bearing the barbs directed towards his community (Jew). Sam Rockwell has won the Academy Award for the Best Supporting Actor last year for his performance as a racist cop in Three Billboards Outside Ebbing, Missouri. In Vice, plays the former US President George W Bush in Adam McKay's political drama. Though he has limited screentime in the film, Rockwell makes a hell of an impression in his brief role. But will it be enough to win that gold statuette for the second time in the row? Though no matter how much charming we find Rockwell, he might miss out on the honour this year. 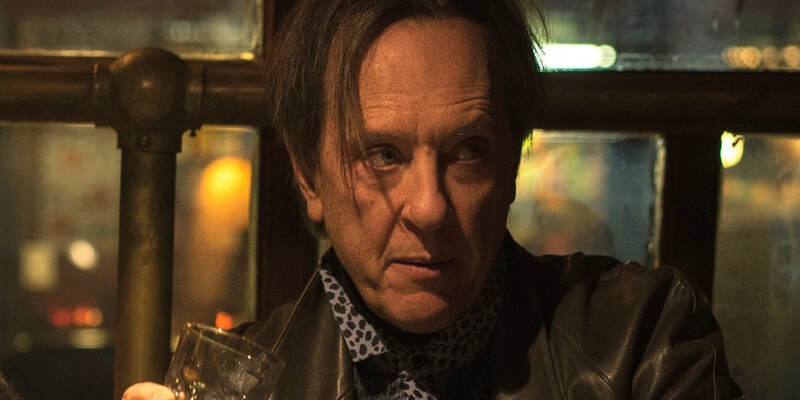 Richard E Grant has been in Hollywood for years and has been an accomplished actor. And yet he has never got an Oscar nomination till now. Can You Ever Forgive Me? changes that as he got his first nomination for Academy awards. He gave an exemplary, touching performance as the flamboyant partner-in-crime for author Lee Israel (Melissa McCarthy) in her forgeries. The debut nomination wants us to root for him, though he has big competition from the next two nominees. Little did anyone know that Green Book would be such a hit with the award juries, a quite decent movie that chronicles the racial tensions in the USA through an unlikely tale of friendship. 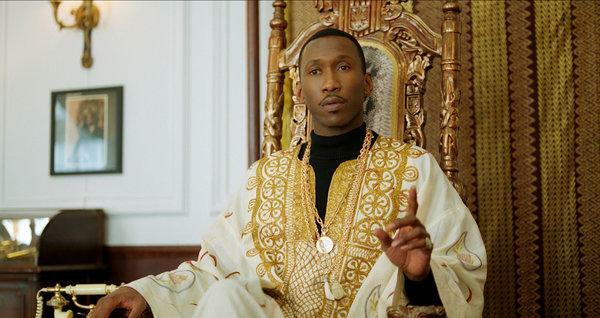 Mahershala Ali is brilliant as jazz pianist Don Shirley, who is determined to tackle white supremacists through his music, even though the barbs and insults crush him internally. Ali had won an Academy Award for the same category two years back for his performance in Moonlight. Seeing how he has been a favourite among the other award juries, already getting a BAFTA and a Globe, we expect Oscar jury to be favourable in his case. 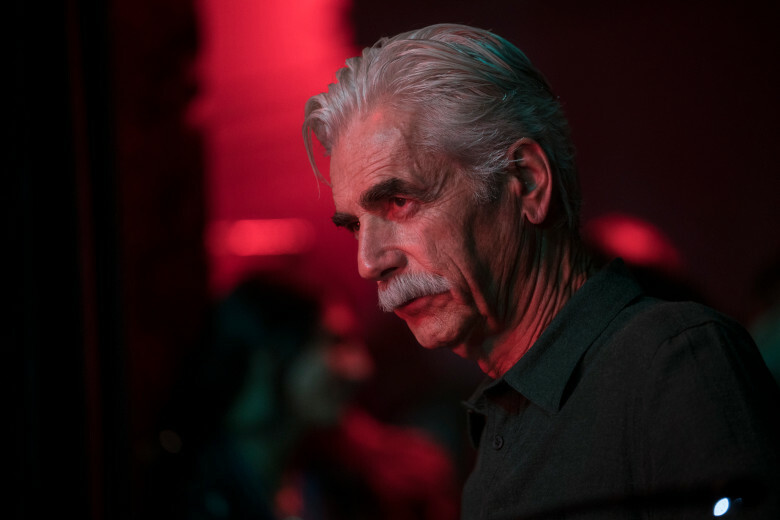 Sam Elliott plays Bradley Cooper's character's elder brother in the film. Their relationship has several poignant moments, and Elliott has given the performance of a lifetime in the film. If there is any acting category that should get a nod for the film at the Oscars, it should be his. Agree with our predictions? Share your thoughts in the comments section below. Also, watch this space for more predictions and other Oscars 2019 features.